St. Anthony Parish: Welcome! View Our Catholic Faith in Action! Welcome! View Our Catholic Faith in Action! Welcome to St. Anthony's Parish Website! You can now find all St. Anthony and Our Lady of Perpetual Help Events on our Calendar and get information on Ministries, Pastoral Council and Religious Education. As a diverse parish with two churches we embrace the love of our Lord and his Blessed Mother Mary. We give all praise, all glory and honor to the beloved Son of God, Jesus Christ, in all that we do for our parish community and our families. "Christ acts like a loving mother. To induce us to follow Him, He gives us Himself as an example and promises us a reward in His kingdom." 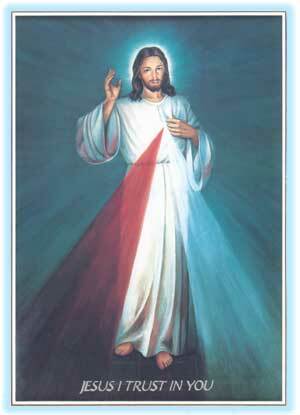 It is the Sunday of Divine Mercy, the Feast of Mercy! Catholic Social Teaching on End of Life Issues & The Catholic Funeral explained by Fr. Larry Christian, Episcopal Vicar of Archdiocese of San Antonio. "Now and at the Hour of Death..."
Presentation Date: Tuesday, April 30th - 6:00 - 8:00 p.m. Please RSVP to jennifer.rodriguez@archsa.org or (210)734-1644.
of the Month in the Parish Office building, Andrew Meeting Room. REGISTRATION WILL BE HELD MID AUGUST 2019...PLEASE NOTE BULLETIN OR THIS WEBSITE FOR SCHEDULED DATES. 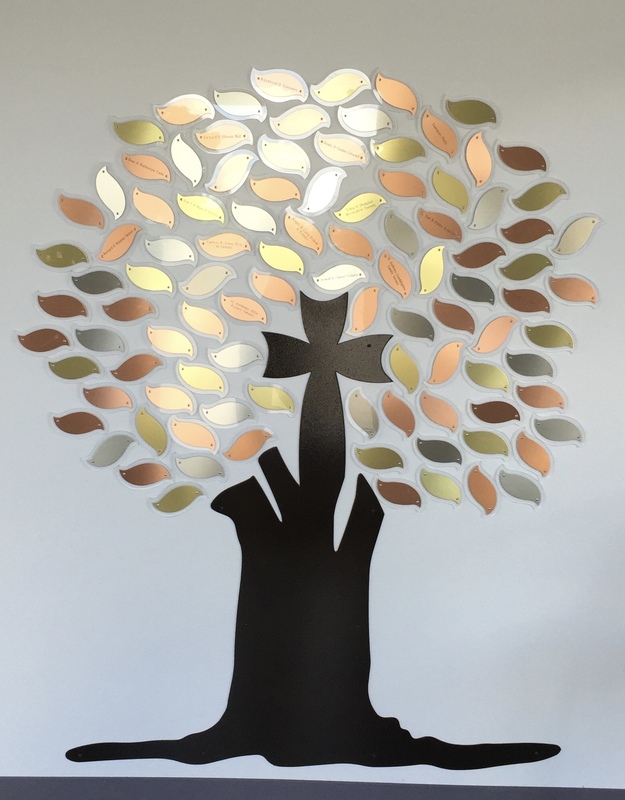 Your donations towards the Building and Maintenance Fund Collections will earn you a Leaf on the beautiful Family Giving Tree located in the parish hall. PURCHASE A MEMORIAL PLAQUE FOR A LOVED ONE. If you have any questions please contact the parish office at (210) 635-8539. Click on the Online Giving image to register. We are keeping up with technology! Our parish provides 'Online Giving' as a secure electronic tool for contributions. Online Giving helps you maintain your giving even if you cannot be here at Mass. You can also pull and print reports of your Online donations. Offertory - Funds go towards the daily operation of the church. Building & Maintenance Fund Donations - Funds go towards Office Renovation Project and Building Maintenance. For your convenience you can now donate/pay using your debit or credit card at the parish office.